Melbourne-based producer Andras Fox (A.r.t. Wilson) creates a tactile and unique form of antipodean funk that feels equally informed by garage house and new age musical traditions. His productions sound appropriate on both the dance floor and in the lounge, boasting a casual danceability and mood that seamlessly adapts to both environs. On Vibrate On Silent, Wilson creates g-funk with a surf sensibility; congas, shakers, electro-acoustic melodies coalesce with deep grooves, subtle hooks and a laid-back, oceanic ambience. Wilson’s arrangements are spacious and deceptively simple – layers are built up and stripped down, with the rhythm track providing a solid framework for jazzy/improvised flourishes. Opener “Ankle Snapper” begins with a politely funky bass line, adding handclaps and a casual house beat that is gradually adorned with cowbell and midi-saxophone. “Pontoon” pushes the g-funk agenda further, coming across like Dr. Dre driving top-down along the Great Ocean Road. Elsewhere, “Driftwood” and “Mystic Beach” allude to Wilson’s prior dabblings in new age – incorporating digital pan-flutes, piano and meditative synths which bubble and swirl like waves meeting a sandy shore. In addition to his production work, Wilson is a renowned DJ, hosting Strange Holiday on Melbourne’s Triple R 102.7fm where he champions a diverse mix of primitive rhythms, weird disco, outsider music and other Australian rarities. 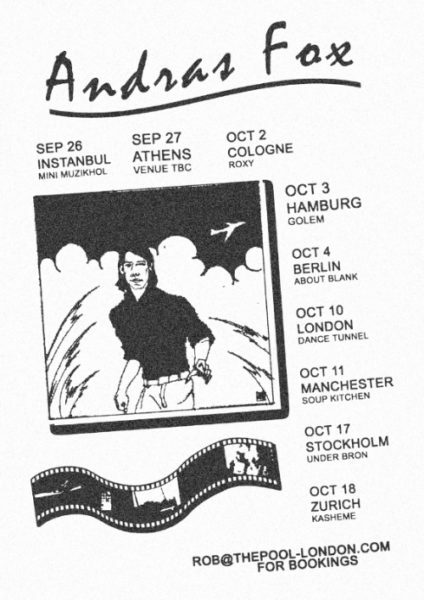 He recently completed a DJ tour of UK and Europe, and now has three Boiler Room sets under his belt – winning him the praises of modern-funk Godfather Dâm-Funk. Vibrate On Silent follows the Erskine Falls 12″ (Home Loan Records, 2013) and Embassy Cafe (Dopeness Galore, 2014), a collaborative LP Wilson made with Melbourne-based R&amp;B vocalist Oscar Key-Sung. 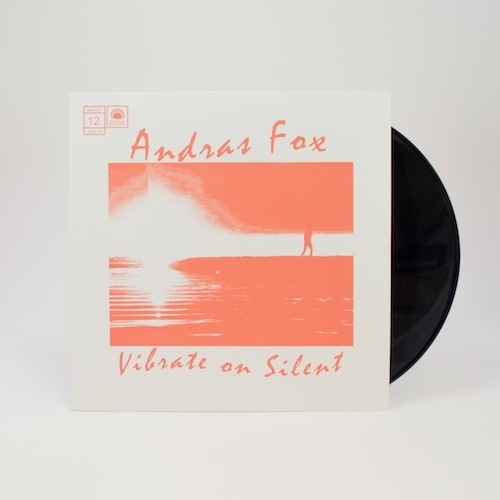 Andras Fox – Vibrate On Silent Back In Stock! "Ankle Snapper - Ft. IMHOTEP"